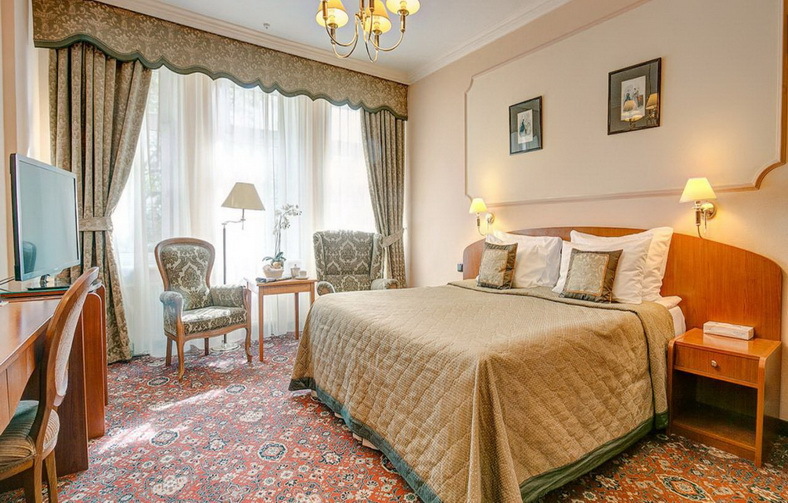 The Marco Polo Presnja is a respectable 4 star boutique Hotel in Moscow nearby the main attractions of the capital, large business centers, and embassies. 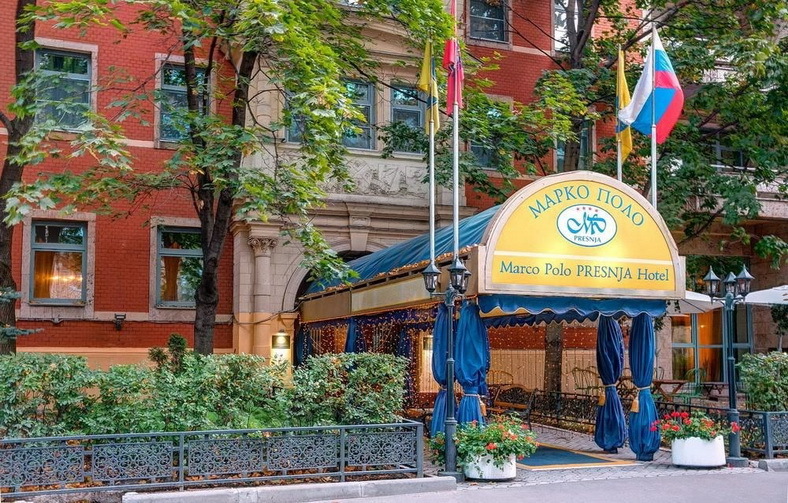 Built in 1904 by the well-known English architect William Wallcott, the building of the Marco Polo Presnja is a historical hotel which retains its elegance till today. 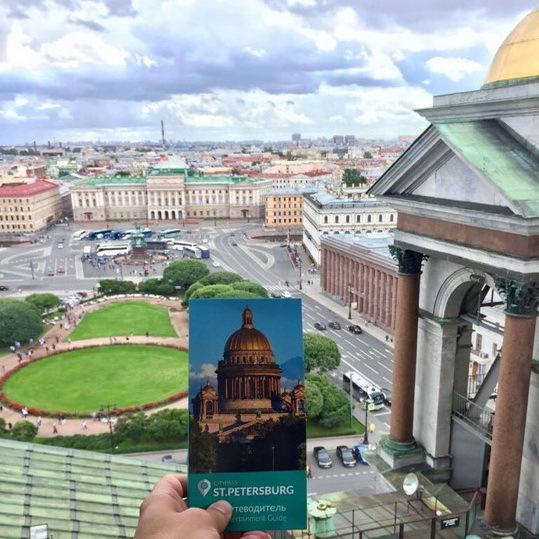 Before the revolution the building was used by British and American elite, and in Soviet times it became a private hotel with the prestigious restaurant for the Soviet Government members, and obviously the doors of this building were closed for the rest. 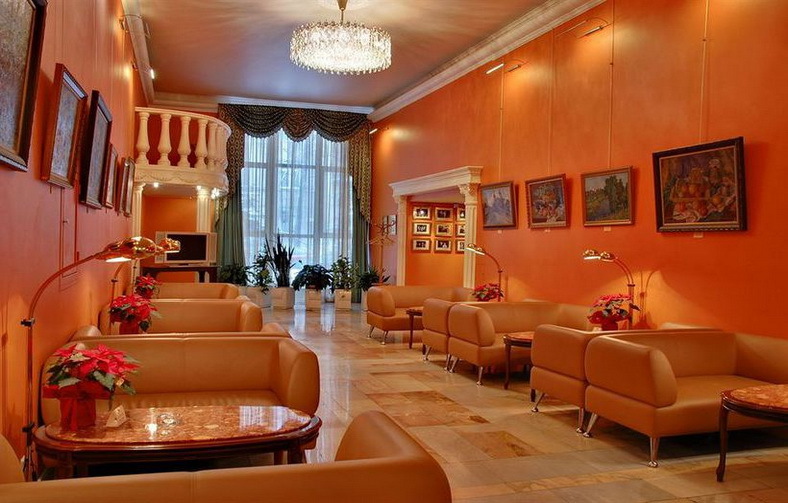 And just at the beginning of the 90's an Austrian firm turned this house into one of the finest hotels in Moscow. 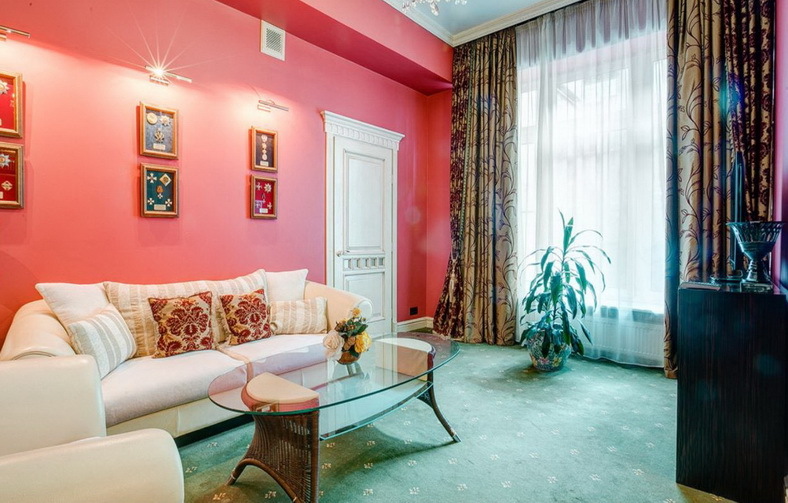 Today the Marco Polo Presnja is proud to be rated a 4 star hotel in Moscow and offers to its guests comfortable large rooms with individual design, a wide range of services, and high level of service. 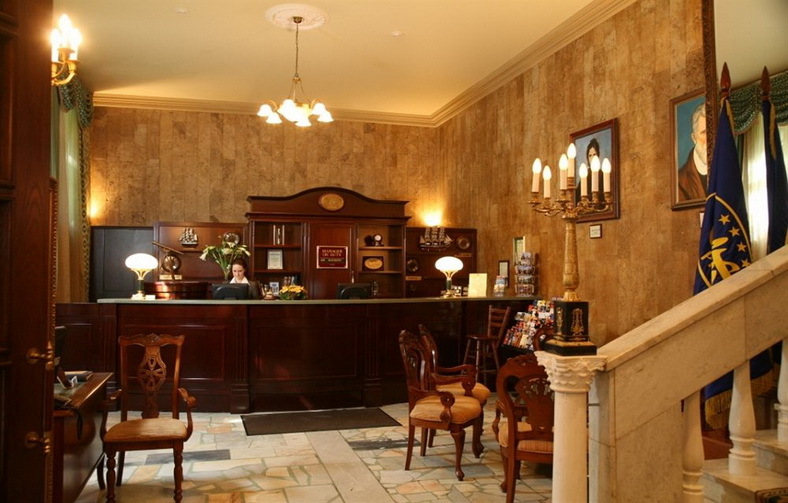 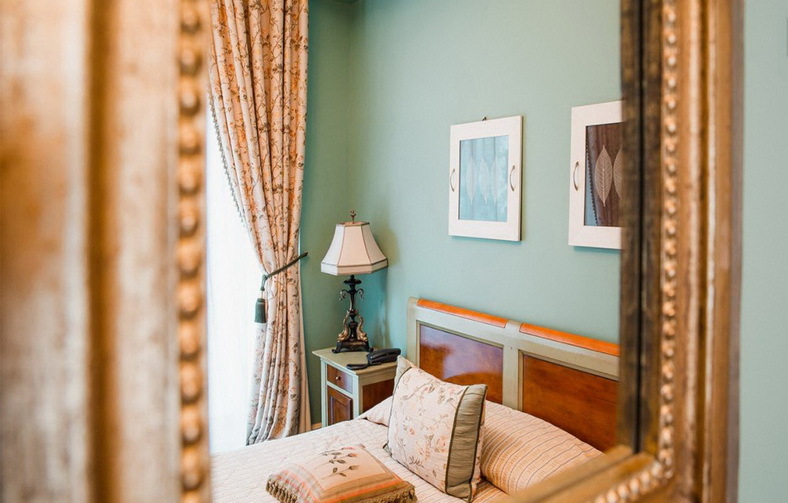 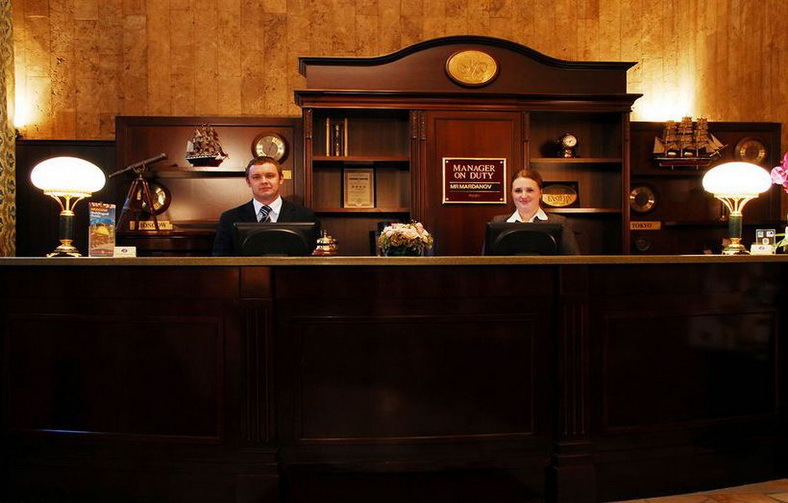 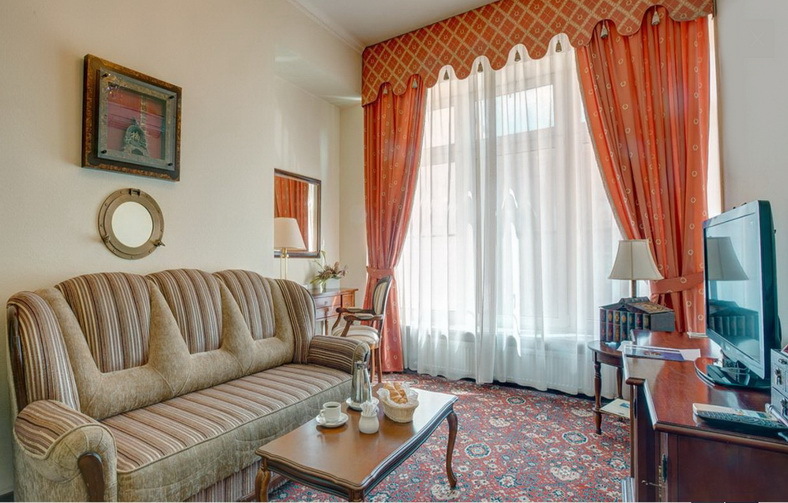 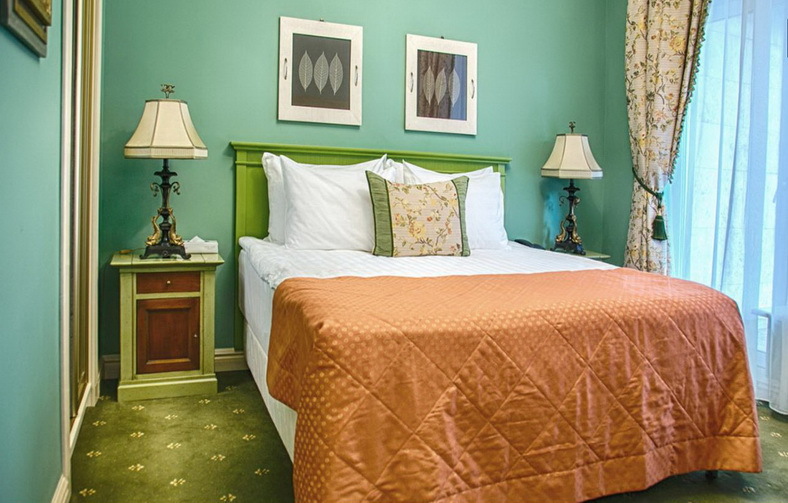 The boutique hotel located near the Tverskaya metro station (exit towards Tverskaya street). 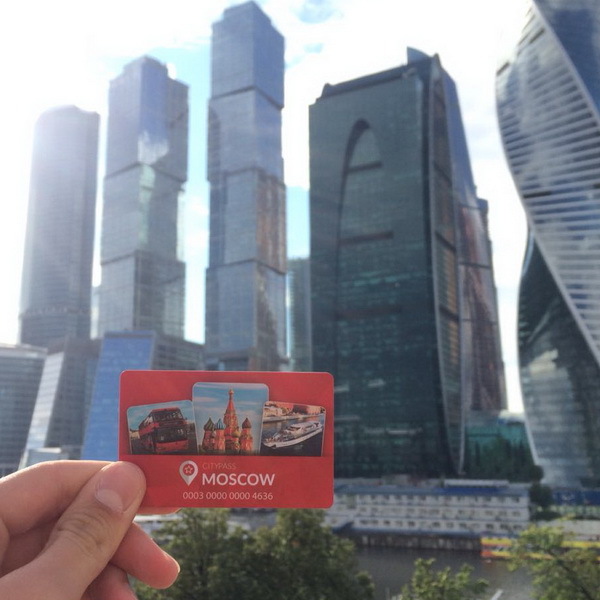 From the glass metro door walk straight to the end of the pedestrian underpass, exit to the city by right stairs. 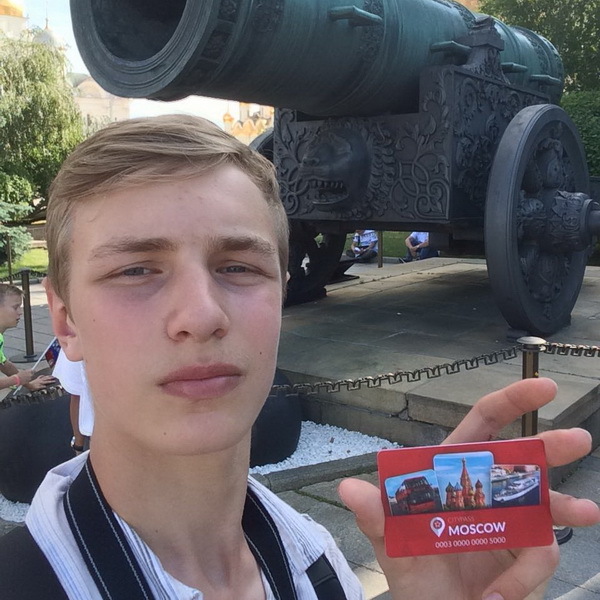 Landmarks are Beneton store and Sberbank. 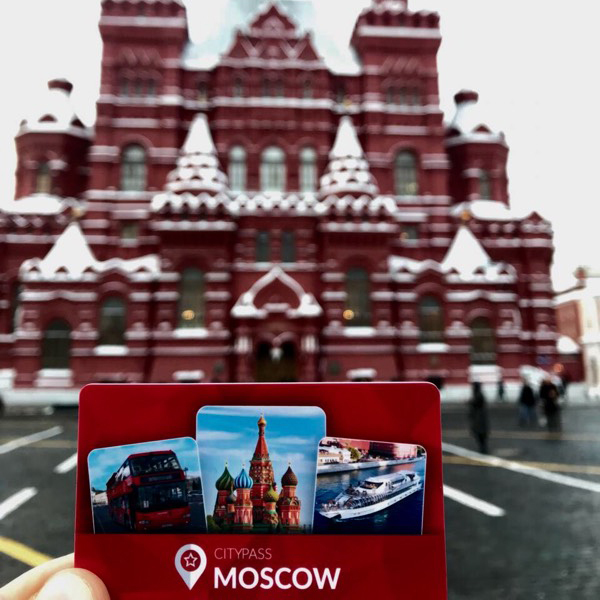 Moving in the direction of Sberbank, take a turn to first arch on Maly Palashevsky lane and go straight: 7-10 minutes along Bolshoy Palashevsky lane, then after the traffic lights - 1 minute along Spiridonyevsky lane. 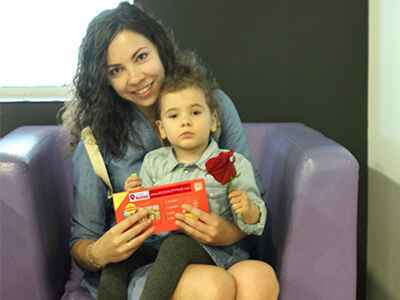 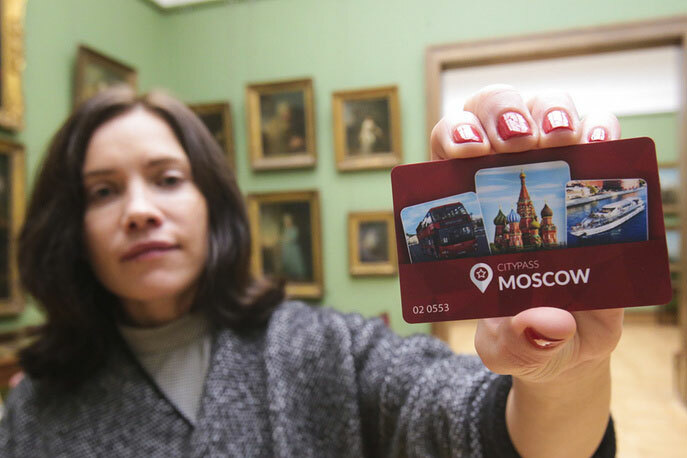 Where to buy a CityPass? 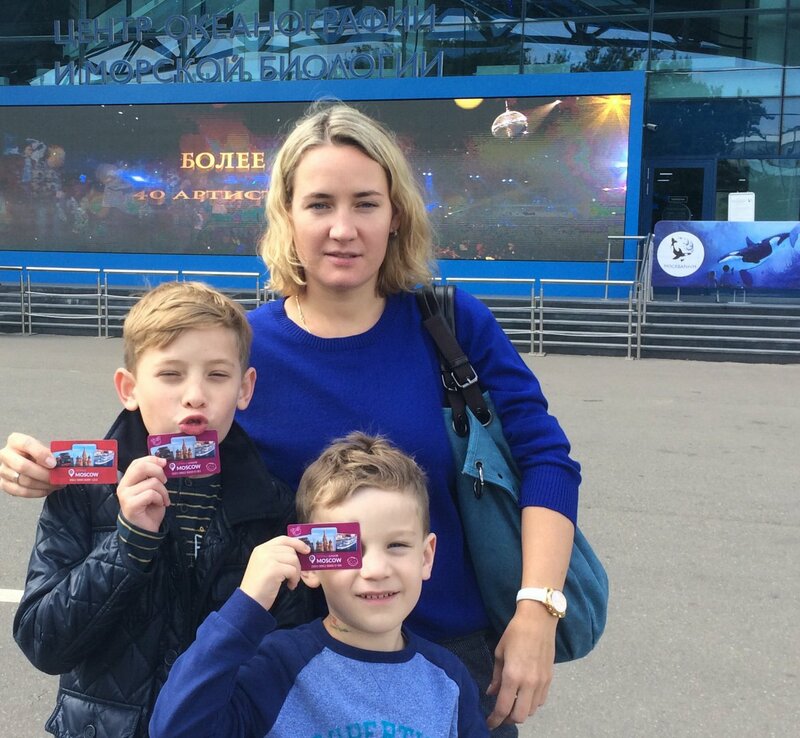 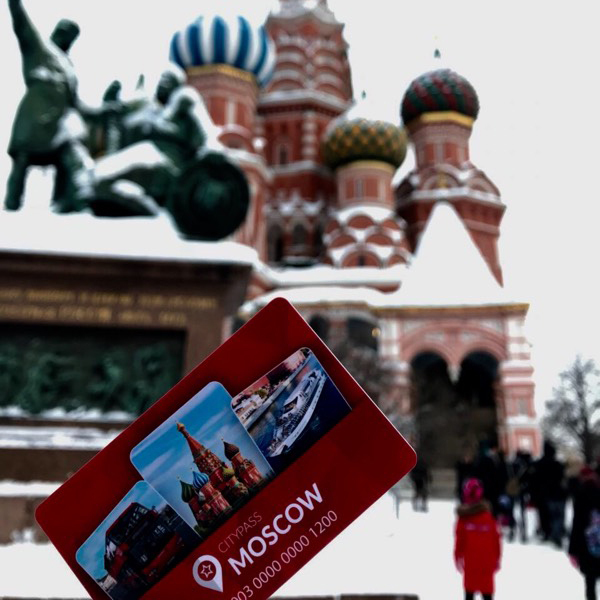 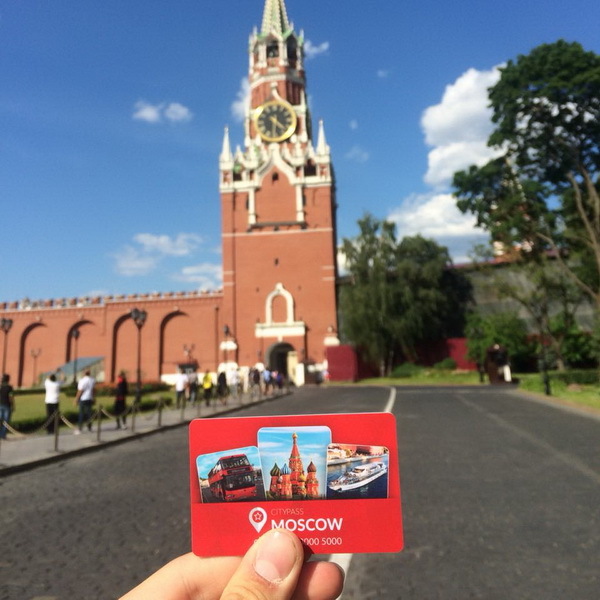 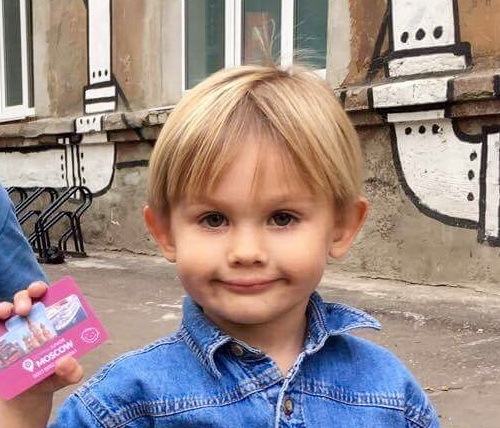 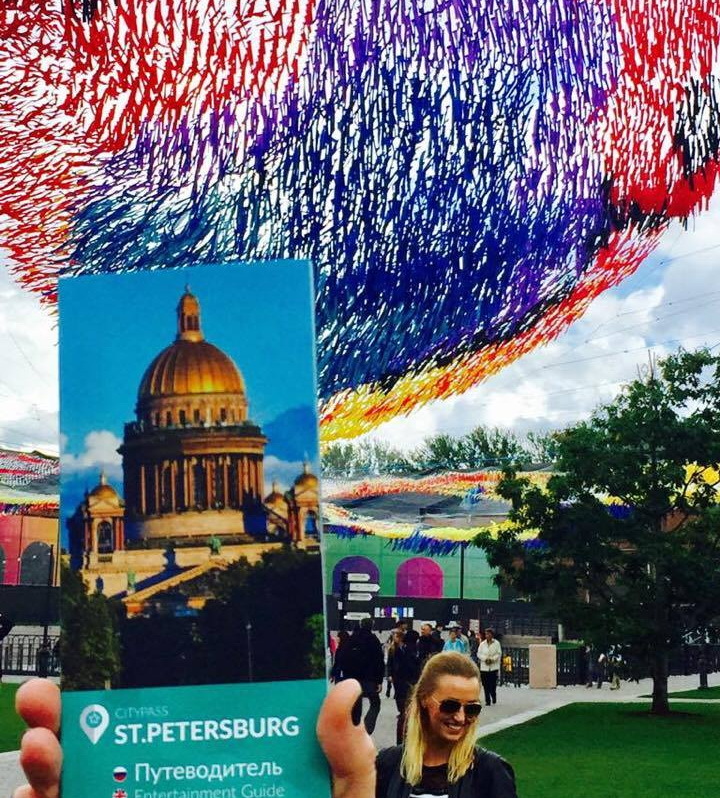 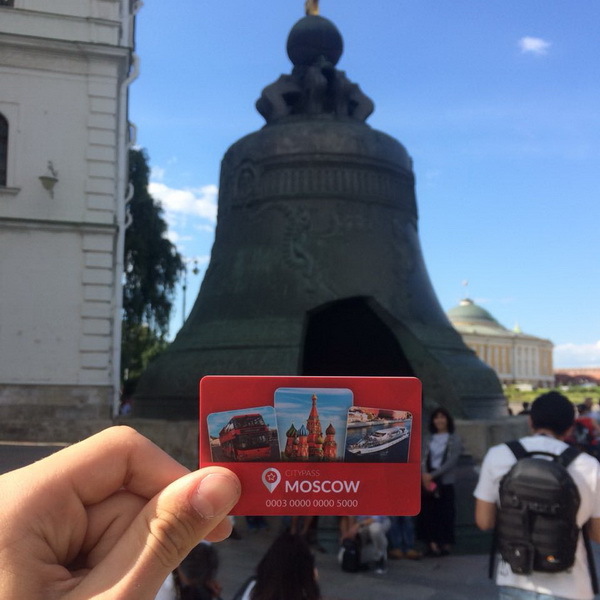 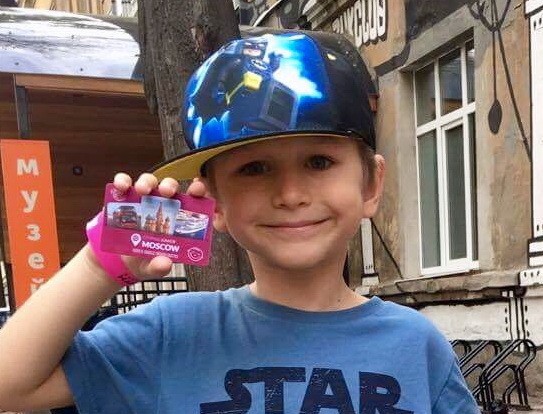 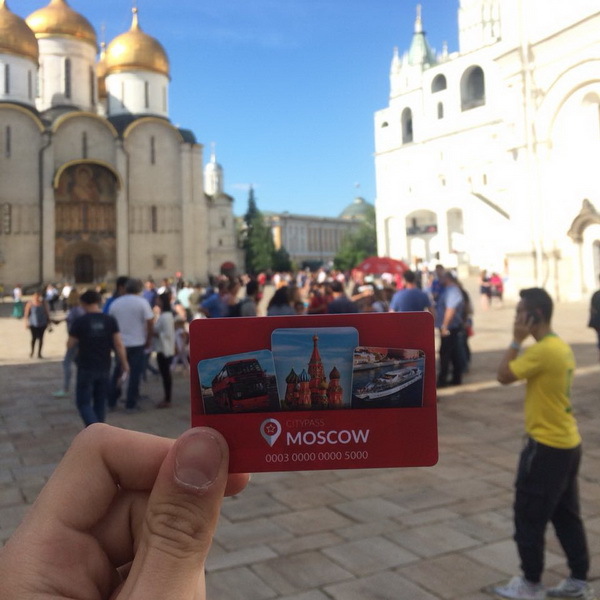 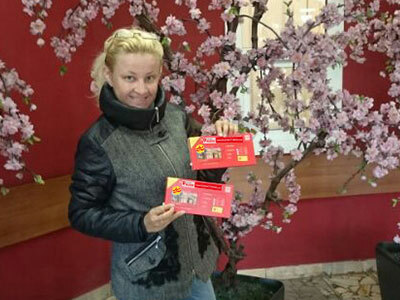 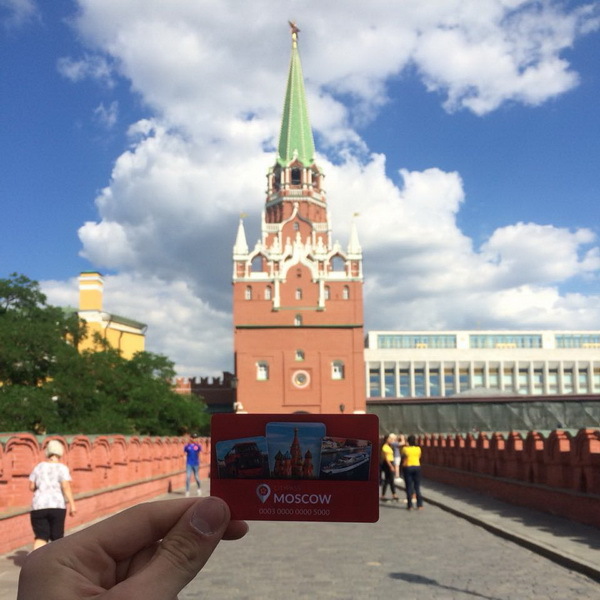 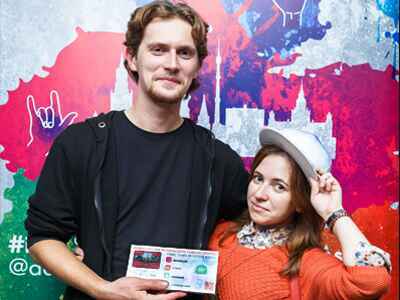 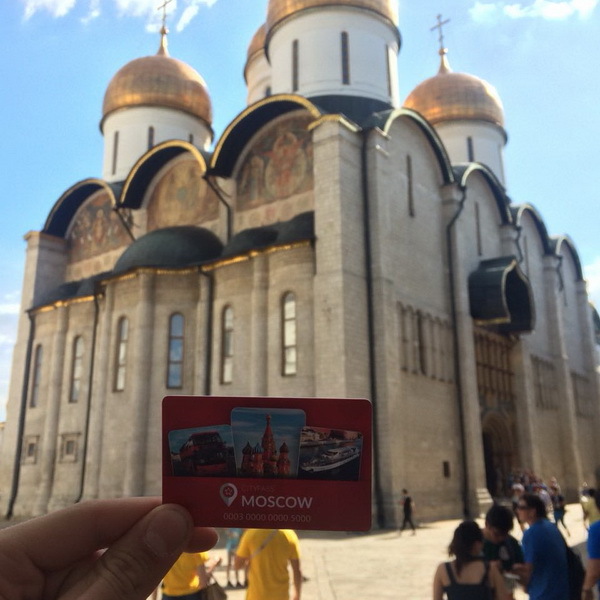 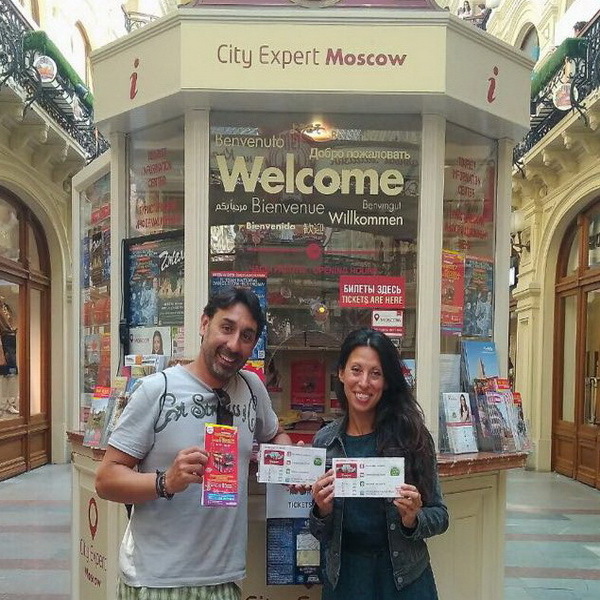 You can purchase the Moscow CityPass at the hotel reception.